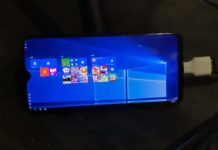 Microsoft’s new Edge is now available for Windows 10 and while it comes with all important features, many functionalities that were promised are due to arrive. 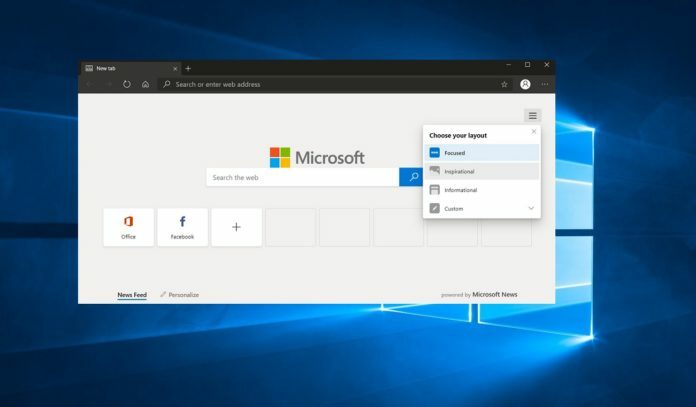 In addition to smooth scrolling, dark theme and other functionalities, the Chromium-based Microsoft Edge browser will be also getting support for native translation. It looks like some customers in certain regions are already able to access Microsoft’s text translation feature in Edge. 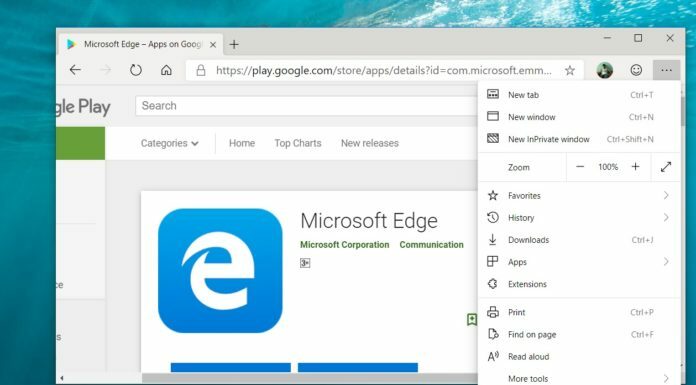 Chromium Edge will be powered by Microsoft Translator service that would allow the browser to translate websites in foreign languages. 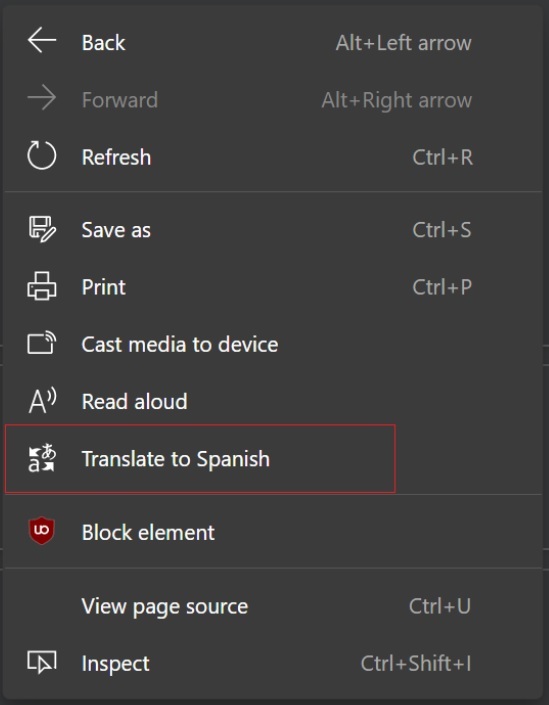 In select regions, Microsoft has quietly enabled a new feature in Edge Canary that allows users to access Microsoft Translator. If you open a webpage in a foreign language, you can tap on Translator icon right to the address bar. This would allow the Edge browser to translate the foreign language to your choice of language or English. 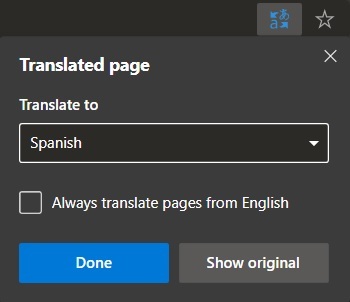 Microsoft Edge will automatically translate the webpage if the content is in a different language than the one set as the system language. 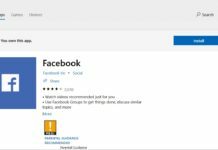 In the old Microsoft Edge, the users were required to download an extension from Microsoft Store to translate webpages in the browser. 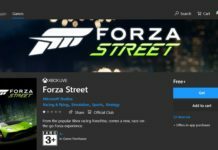 It is worth noting that the feature is not live for everyone in the Canary version of Microsoft Edge, but it is likely to arrive in a few days. I did not see any any featured emebeded translator. Also, can you an example of what language?